Learn All About Kindergarten through 5th Grade! 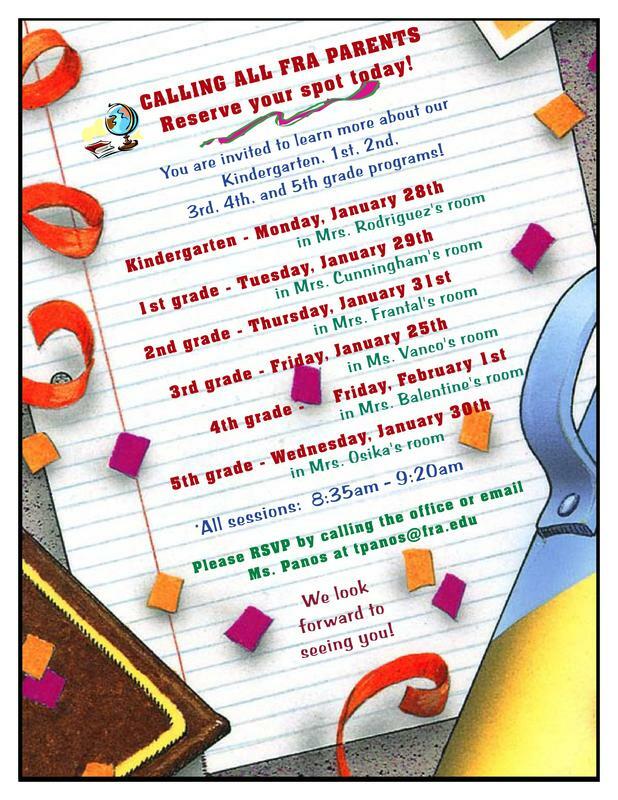 You are invited to learn more about our Kindergarten, 1st, 2nd, 3rd, 4th, and 5th grade programs! Click to find out more!